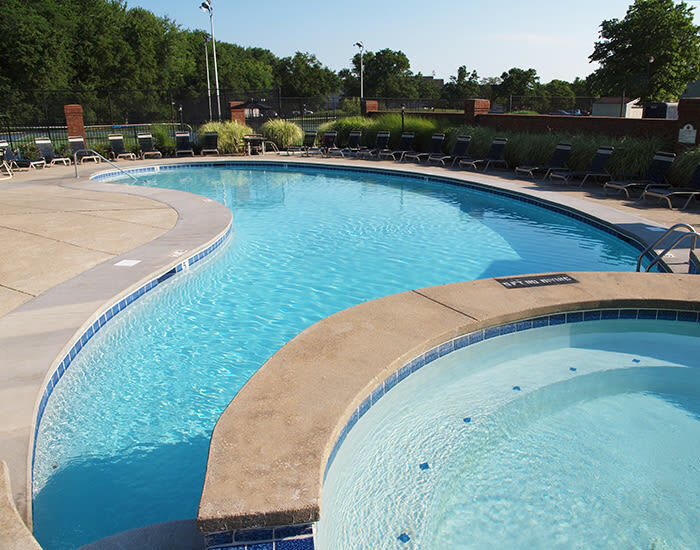 Fox Chase North offers its residents an array of fantastic amenities. No need for your gym membership when you have a 24-hour fitness center with a sauna right at your fingertips. You can have a swim in our sparkling resort-style pool, play a few sets on either of our two lighted tennis courts, or treat your pup with some outdoor time in our dog park. You'll also enjoy our clubhouse and billiards room with rental options. In addition, we provide an active social calendar for you to meet your neighbors and make new friends. Don't worry about paying for trash removal, because that utility is covered. We've thought of it all when it comes to providing you comfort and ease. With features like enclosed utility rooms with washer and dryer connections, private patios and balconies, and name-brand appliances, you'll love your personal tranquility. Every apartment comes with additional indoor storage for your convenience and, in select apartment homes, you'll find spectacular cathedral ceilings and wood-burning fireplaces. We also have detached garages available for rent. 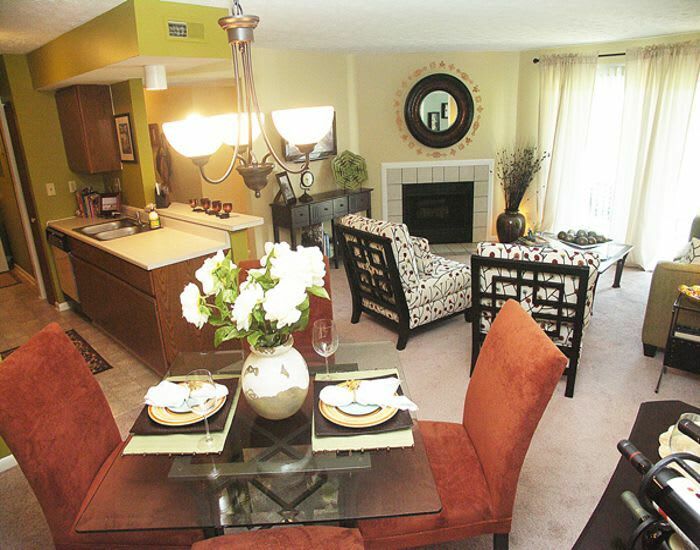 When you come home to Fox Chase North, you'll discover how luxury living feels.